We offer a comprehensive range of commercial joinery to suit various commercial requirements. 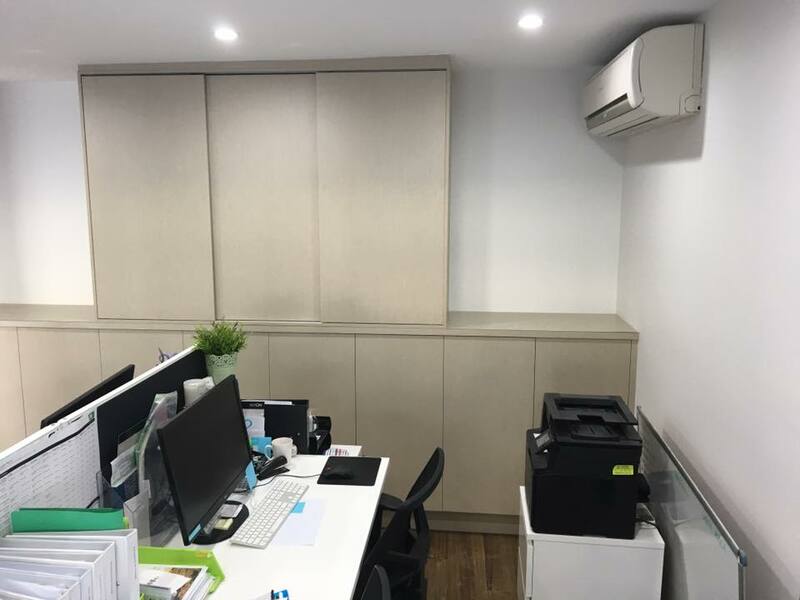 We understand the demand on the commercial side of the joinery industry and pride ourselves on providing nothing but cost-effective quality workmanship, efficiently installing and completing any project given so everything can continue to run on schedule. We liaise with all the other involved trades on site to make sure we all work together to get the job done! For more details Call us at 0412 000 718 or 0411 842 041 also visit us directly at Unit 5/5 Apprentice Drive, Berkeley Vale NSW 2261. We assure you that our financial advisor will never disappoint you!